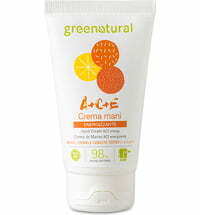 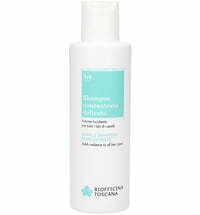 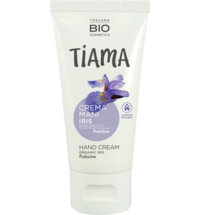 The cream delivers moisture, protects the skin and lends the hands a delicate scent. 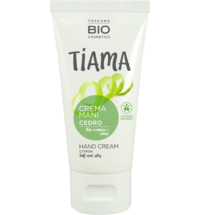 Massage the cream into the skin until fully absorbed. 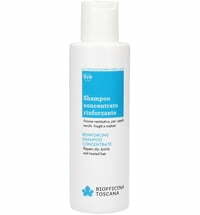 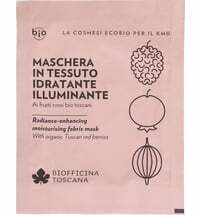 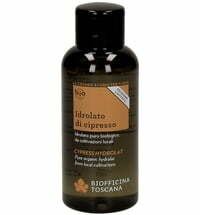 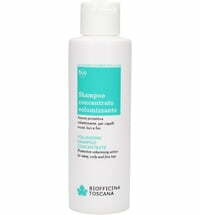 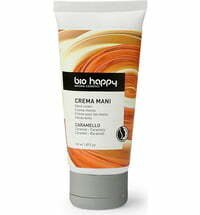 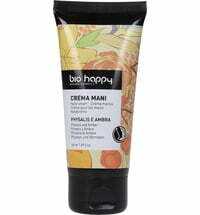 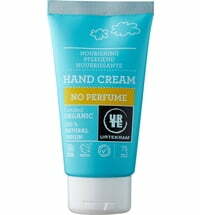 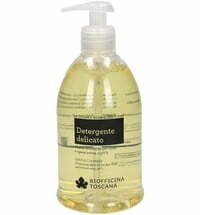 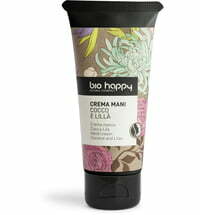 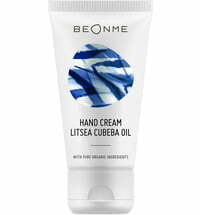 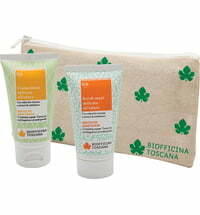 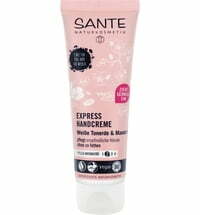 Use in combination with Biofficina Toscana's Hand Scrub for a complete hand and nail makeover.